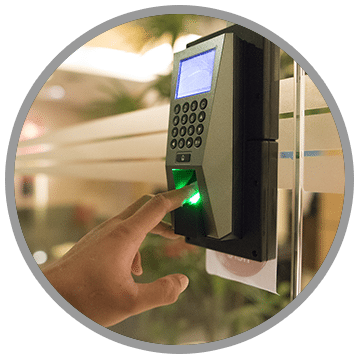 Access control is not just about deterring crime. It’s also about facilitating better processes. 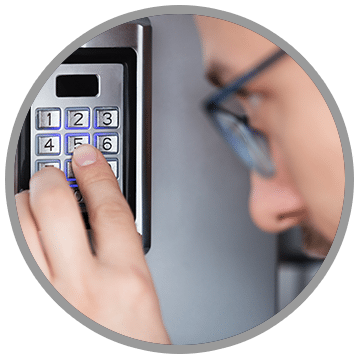 Access control doesn’t just increase the safety of your business. It also increases the perceived value, and that’s priceless. Managing access means protecting employees, customers, business assets, and information. 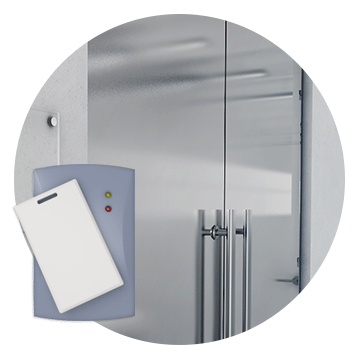 With our access control technologies you can secure your facility, manage employee access and monitor locations remotely. You can limit access to areas necessary to perform duties or change access credentials immediately if employment status changes. The advantage does not stop there. It also means adding to the legitimacy and perceived value of your business. 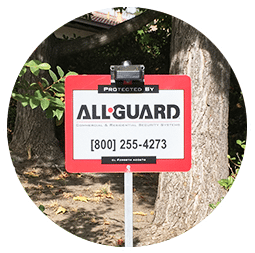 When customers feel safe, they feel valued.